A new play by Tracy-Ann Oberman, telling the story of the film that changed Hollywood – The Graduate. 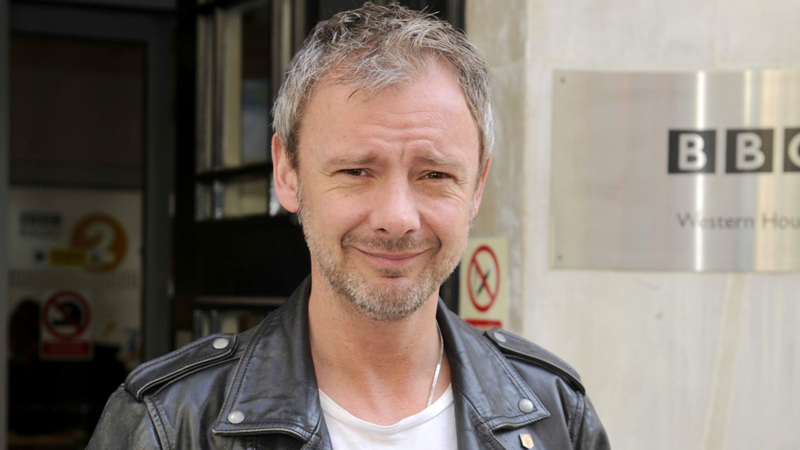 Starring John Simm as director Mike Nichols. In 1963, fledgling producer Lawrence Turman read a novel by Charles Webb called The Graduate. He knew he had to make it into a movie, so he optioned it with his own money. He then persuaded Mike Nichols, who had only directed theatre at this point, to direct the film. Everyone in Hollywood thought they were crazy when they cast the unknown Dustin Hoffman to play Benjamin Braddock, who was described in the book as tall, blond and athletic. But they went their own way and made a classic movie that defined a generation. How they did it and how Gene Hackman, Anne Bancroft and Mel Brooks got involved along the way is the subject of Tracy-Ann Oberman’s drama. Tracy-Ann’s previous work for Radio 4 includes the Afternoon Dramas Bette And Joan And Baby Jane and Rock And Doris And Elizabeth. Tags: actor, bbc radio 4, Drama, hollywood, i presume, john, mike nichols, mrs robinson, mrs robinson i presume, Radio, simm, the graduate, tracy-ann oberman. Bookmark the permalink.